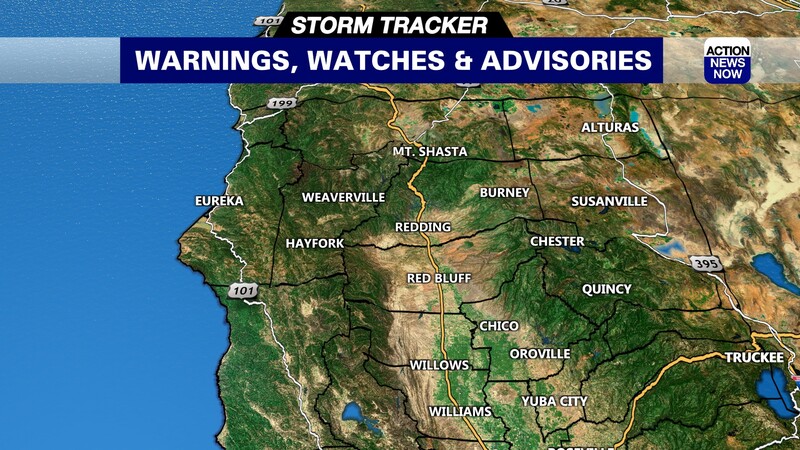 Keep turned in to Action News Now for the latest on the National Weather Service "Significant Weather Advisory" in Camp Fire impacted areas and a "Flood Advisory" for Inwood and So. 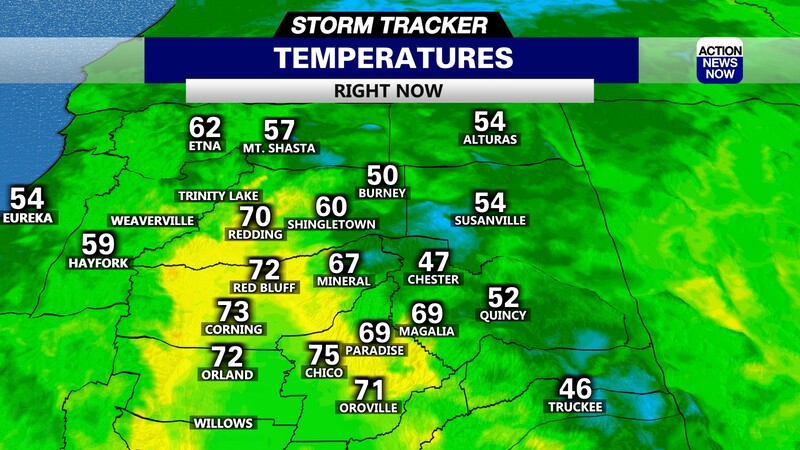 Shasta County. Updated 4:40 p.m. Sunday, Jan. 20, 2019 - Meteorologist Mike Graf tells us the critical weather situation is winding down now. Updated 3:08 p.m. Sunday, Jan. 20, 2019 - An evacuation warning has been issued for Pulga in the Feather River Canyon. PARADISE, Calif. - It was foggy Sunday morning up on the Ridge. Reporter Luna Nas is up in Paradise looking in on the weather conditions. The video shows just how foggy it was. 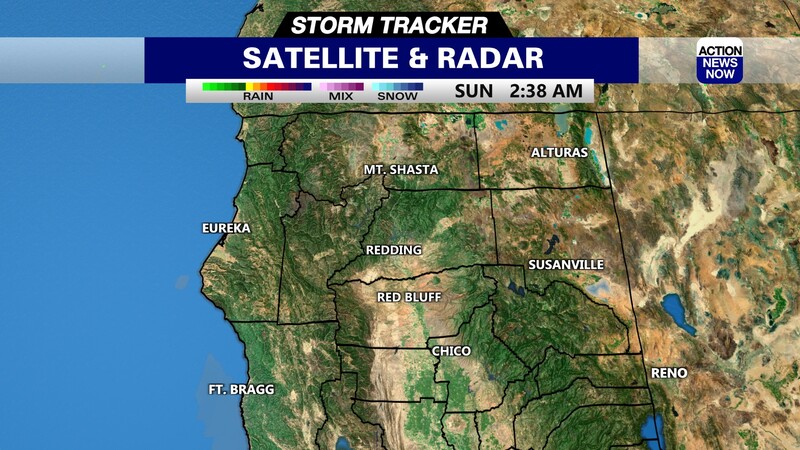 A Flash Flood Watch has been issued for today until 9pm for the Camp Fire burn area. Periods of heavy rainfall over this burned area could produce ash and debris flow. HERE IS A LINK to our latest weather forecast.